Devon Pinto has made it all the way to the Survivor: Heroes vs. Healers vs. Hustlers finale. Devon, a 24-year-old surf instructor from Carlsbad, CA who currently resides in Solana Beach, CA, will be competing in Survivor's Season 35 finale when it airs on Wednesday, December 20 at 8PM ET/PT on CBS, followed by the one-hour live reunion show. Devon began the game as a member of the Hustlers tribe, and he has certainly hustled his way to the end of the game. Devon was never afraid to speak his mind or betray close alliance members in order to get ahead. If Devon goes on to win the $1 million grand prize, he will probably be right in that his fellow castaways underestimated him throughout the social and strategic game. Devon hoped to prove his intelligence and that he's not just a surf bum. Curious to learn more about him? - Devon considers himself confident, optimistic and joyful. He also thinks he's a lovable guy. - Devon has been on his own since graduating high school, and he's proud of the man he is today when taking into account the things he has accomplished and the wild experiences he has lived. - If he could've brought three items to Fiji with him, Devon would choose his guitar to serenade everyone, his surfboard to catch some untouched waves and pass the time, and champagne to celebrate his Immunity Challenge wins. - Devon really admires his parents because they had a child at the young age of 22 but managed to stay together as a couple and be there for Devon and his siblings growing up. 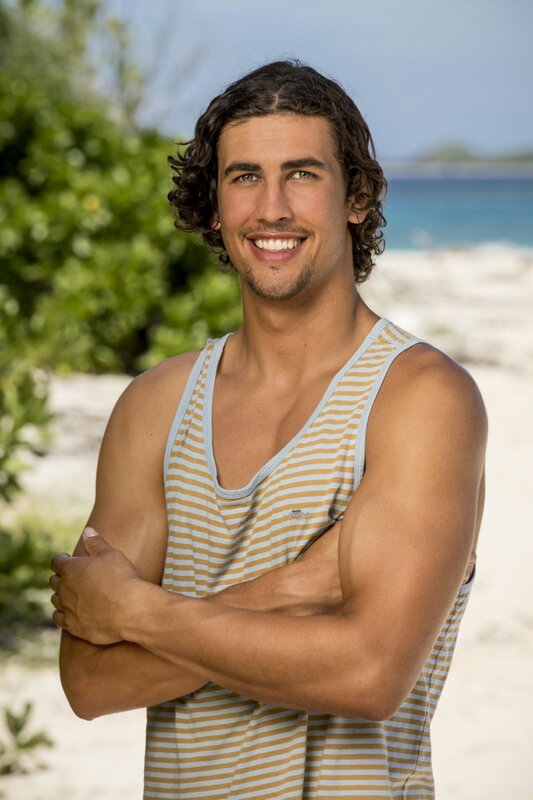 - He compares himself to former Survivor castaways Ozzy Lusth and Malcolm Freberg because they're two well-liked and respected players in the franchise. - Devon has held down a variety of jobs. He has served as a bartender and guitar instructor. He has even worked for a financial management firm. - The castaway's pet peeves are selfishness, complaining and narrow mindedness. - Devon's goal is to start an after-school program for underprivileged children where he could teach them how to live a happy and healthy lifestyle.